The Perrini 20×60 Binoculars are certainly one of the binocular products that catch the attention of many potential buyers due to their budget pricing and remarkable feature set. 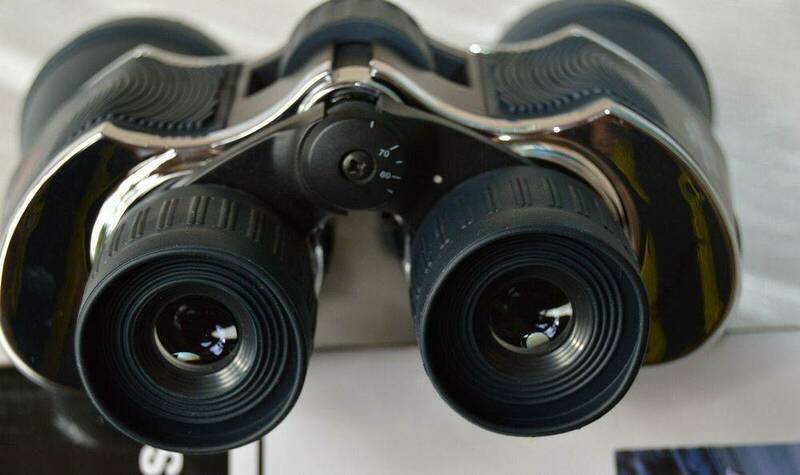 In this review, this set of binoculars will be analyzed thoroughly in order to compare and contrast the positives and negatives when compared alongside similar products on the market. The Perrini 1207 20×60 binoculars might be a great selection for your needs for a bunch of different reasons. The most important reason could be the fact that these particular binoculars are much cheaper than similar items on the market that feature similar features. 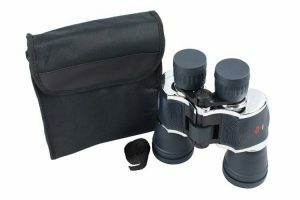 This set of binoculars is equipped with high quality rubber that is wrapped around the entire core of the binoculars for comfortable and effective usage. The capabilities that these specific binoculars provide are astonishing, especially for this price range. The Perrini 20×60 Binoculars currently retail at just under 40 American dollars, a fairly reasonable price for this type of product and extremely generous when directly compared to rival products on the market. Perhaps the most impressive feature that the Perrini 1207 20×60 Binoculars offer to customers is the fact that it can increasingly zoom inwards for optimized ranged capabilities. These binoculars are great for sporting events, bird watching, and long range scouting. These binoculars are designed for outdoor use, but nothing restricts them from being used indoors as well. You may be wondering about customer impressions relating to the Perrini 20×60 Binoculars. The common feedback that is received from customers often includes a recommendation for these binoculars, but also informing other buyers that this is a brand that cuts some corners in order to reach a competitive price range. Of-course, this does not mean that the Perrini 20×60 Binoculars are an ineffective pair of binoculars, because it is quite clear that they are of great value for their current retail pricing. The zoom capabilities are a nice touch to these binoculars, especially when complimented with an impressive rubber design with chrome highlights. The structural design and integrity of these binoculars has resonated with customers. This is why many customers have a favorable view towards the Perrini 20×60 Binoculars. 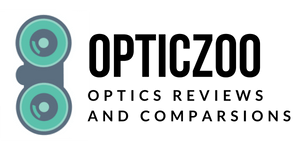 This next section is going to be taking an in-depth look at some of the best alternative binocular products that are currently avaailable on the market. The features that these binoculars are equipped with are extremely similar, but there may be sudden differences with each branded product that could allow different types of customers to appreciate each individual product. There are a number of categories to take a look at when reviewing different binocular brands, including design quality, zoom capabilities, restoration, and additional features. Occer Compact 12×25 binoculars makes it very easy to enjoy outdoor activities like bird watching and sightseeing at a reasonable price. 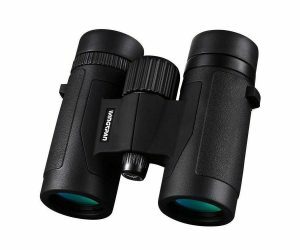 This set of binoculars is extremely highly rated among customers because of its outstanding price range, simplistic design, and overall impressive feature set. Thees binoculars are great for kids and adults alike, and has an incredible reputation in the binocular market. The Wingspan Optics Spectator 8×32 compact binoculars are designed for outdoor usage for activities such as bird watching or hunting. 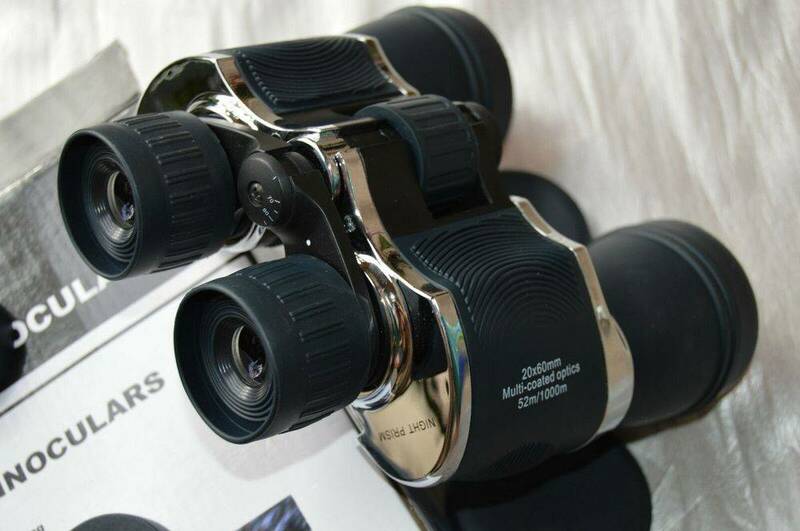 These specific binoculars are slightly more expensive than the other alternative brands, but they are loved by many different types of customers. 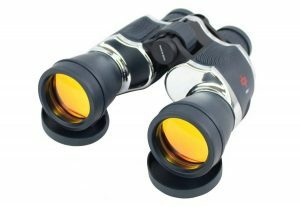 These binoculars are considered “heavy-duty”, and provide great assistance when dealing with activities outside. Overall, these products are probably worth the slightly higher price range if customers can find a way to make them fit into their budget. 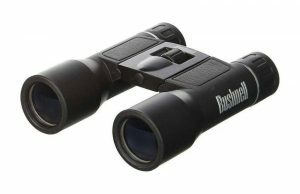 The Bushnell Powerview Compact Folding Roof Prism binoculars are among the cheapest binoculars that you can take seriously on the market. Customers can purchase these binoculars at retail price for only 20 American dollars. 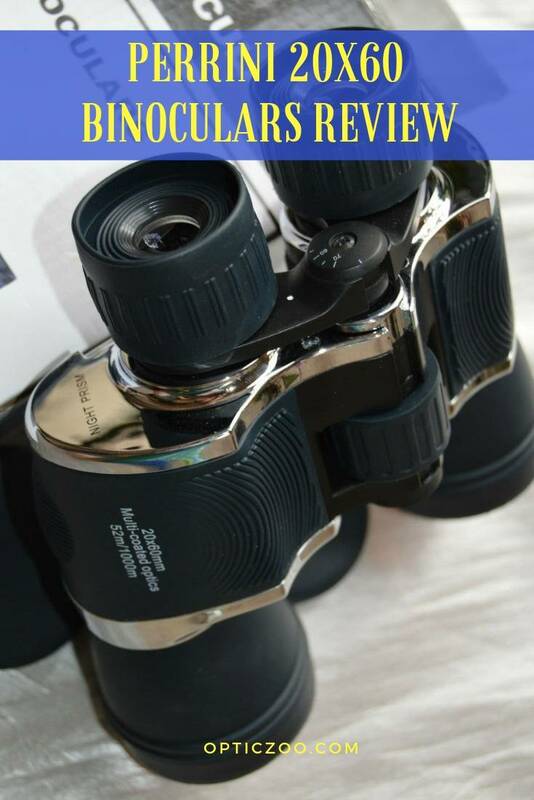 While customers should expect to get what they pay for, these binoculars should not be taken lightly because they have received thousands of positive five star reviews. They are simple, and they get the job done. It is as simple as that. While they may not be considered as heavy duty like some alternate brands, they are a great simple option at a great price range. After taking a look at all the aspects of the Perrini 20×60 Binoculars, it is easy to appreciate the great value that these binoculars provide to customers. While it may not have every single desired feature, it seems to check off the important ones which is why it receives positive feedback. Everyone who goes outside for sightseeing, hunting, or sport related reasons will want to acquire for themselves a functional and effective set of binoculars. The Perrini 20×60 Binoculars are an incredibly popular option among customers because of their simplicity and effectiveness at doing just that. The price range is also a major bonus for customers who may be looking for binoculars while maintaining a reasonable budget. 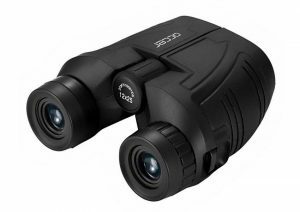 There is no doubt that these binoculars have all of the features and requirements in order to successfully provide users with the ability to enjoy outdoor sightseeing, hunting, and sporting sessions. Customers should definitely consider purchasing the Perrini 20×60 Binoculars.